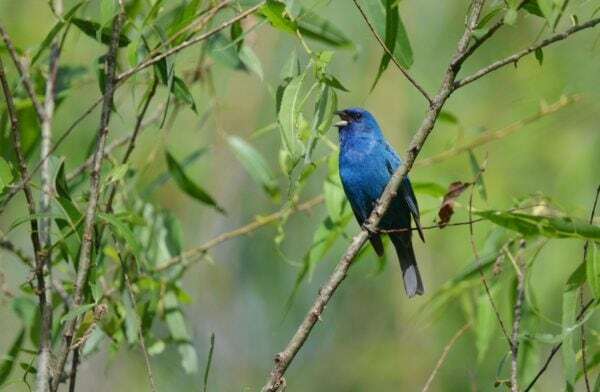 Every morning last summer, this darling turquoise bird sang from the top of the plum tree. 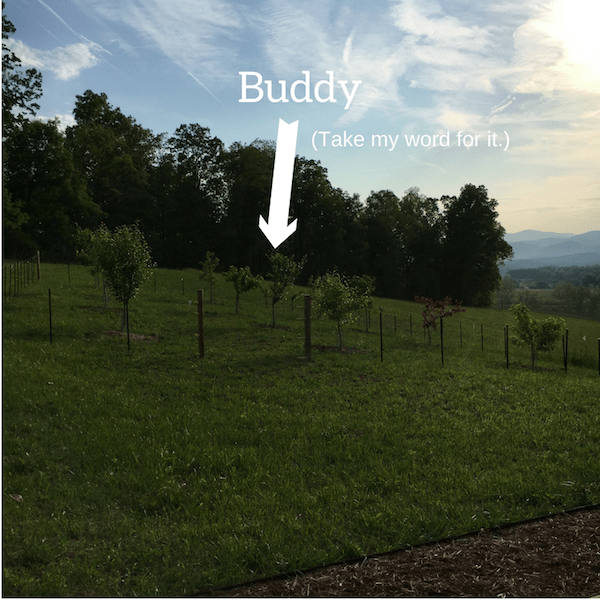 Mind you, we only planted the orchard a couple years ago so this is not a great height, but his song was bright and lively and, as the days and weeks passed, utterly familiar. We would awake and listen for him. He never failed us, repeating his sweet phrase dozens of times before flying off to get some coffee. We are prone to naming and dubbed him Buddy.